Healthy and happy workers make any workplace more productive because they have more energy and are willing to work harder. 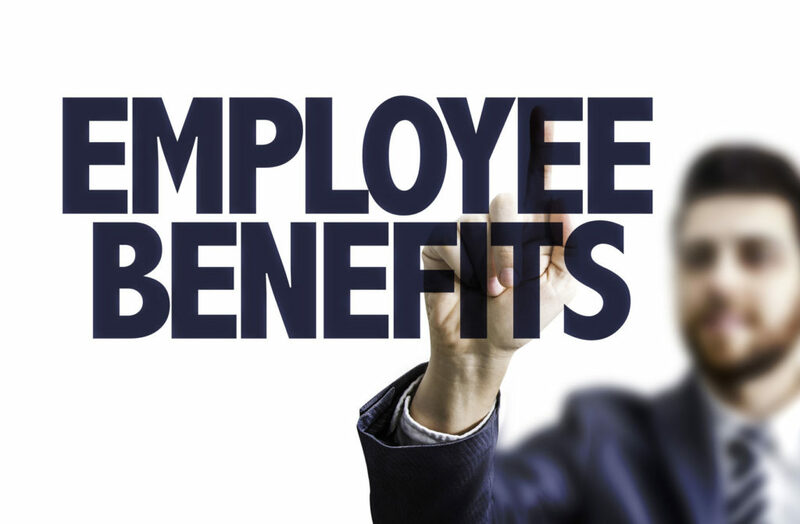 According to a survey, employees who take advantage of work health benefits are three times more likely to be engaged and satisfied with their jobs. The combination of endorphins and free programs factors into this increase in production and happiness. But when you’re just launching a startup company, investing in wellness programs and gym memberships can be difficult to afford. Luckily, healthy programs don’t have to be expensive. Here are three low-cost ways to keep your employees happy and healthy. Inquire about group packages at a local gym. Major fitness chains often offer wellness programs and corporate packages. Frequent a wholesale club twice a month and stock up on healthy snacks like fresh fruit, nuts, and granola bars for the company kitchen or break room. Encourage employees to take breaks throughout the day to reduce their stress. Even brief mental breaks can dramatically improve one’s focus for prolonged periods of time. While increasing productivity and happiness is important, it is equally important to have a comprehensive business insurance plan. Commercial insurance can help insure your business against the perils that it must face on a daily basis. Contact Udell Family Insurance in Westlake Village, California for all of your business insurance coverage needs.